“Who’s got charge of the body?” is a time honored and loaded question uttered upon the death of a relative in the African American community. 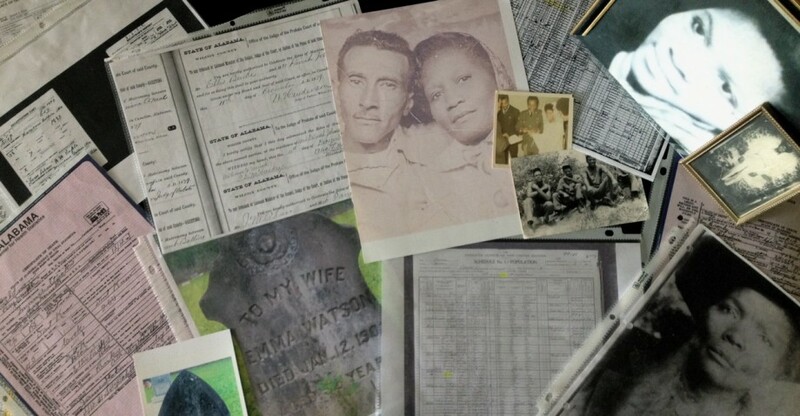 Episode 78 will discuss the history and legacy of African American cemeteries and funerals along with how to utilize their records as crucial genealogy resources. Did you miss episode 76 of BlackProGen Live!? Well don’t worry click on the video below. Have you hit a brick wall in your research? Maybe you should take a research trip to your ancestral location. Watch live tonight night at 6pm (Pacific) 8pm (Central)9pm (Eastern) as the panelist discuss tips and tricks to get you ready for your research trip. Did you miss BlackProGen Live! : EP74? Don’t worry you can what it below. Check out the latest episode of BlackProGen LIVE!